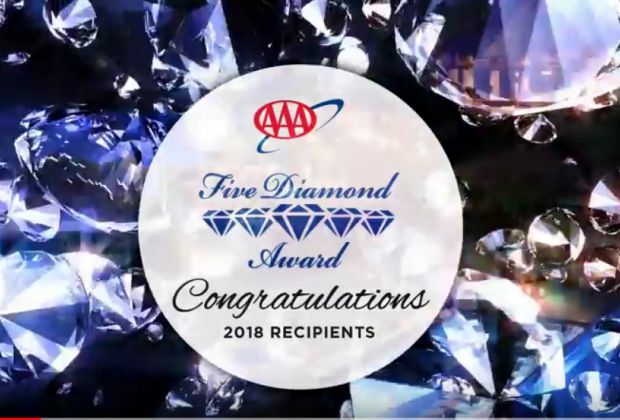 AAA has unveiled 68 restaurants that earned the AAA Five Diamond Rating in the past 12 months, qualifying them for this year’s AAA Five Diamond Restaurants list. Honorees across the country feature culinary trends from frequently changing tasting menus to open kitchens with counter seating. Bali Steak & Seafood, Chef Mavro and Le Mer in the Halekulani repeated again as long-time Diamond rated restaurants on the latest AAA Five Diamond or AAA Four Diamond rating lists. While some AAA Five Diamond restaurants have lavish surroundings, others feature counter seating or chef’s tables overlooking or surrounding the cooking area. And many AAA Five Diamond restaurants have tasting menus offering a frequently changing array of intricate small dishes prepared from the finest ingredients and presented in an interactive environment. Restaurants receiving a AAA Five Diamond Rating undergo a number of checks and balances including multiple unannounced evaluations and a final decision by a panel of experts to ensure credibility. AAA Four Diamond restaurants are also an exclusive group, offering distinctive, creatively prepared cuisine, skillfully served in a notable environment. Only 2.1 percent of AAA Inspected & Approved restaurants – 665 – made the AAA Four Diamond list, including The Banyan Tree in Kapalua (Maui).